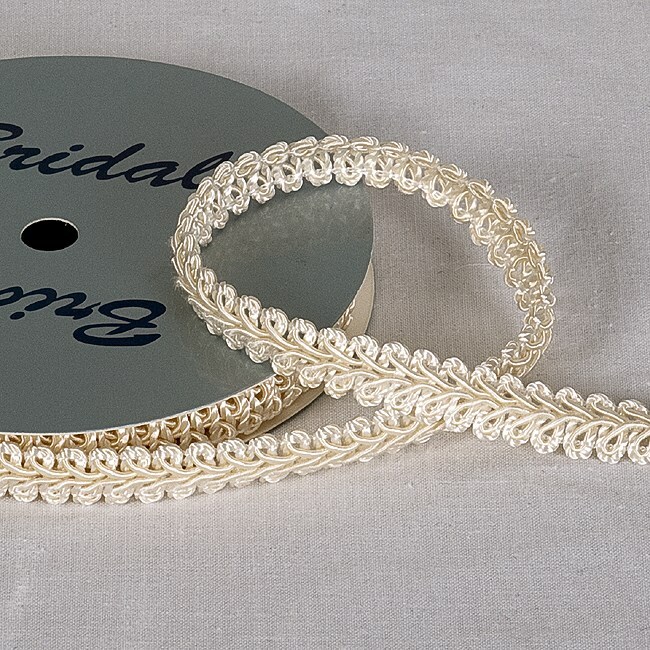 DescriptionThis delicate Vintage style braid is ideal to add texture and originality to your wedding favour boxes or why not add to your wedding table napkins to give an overall co-ordinate look. Braid ribbon size 12mm wide on a 5m roll. 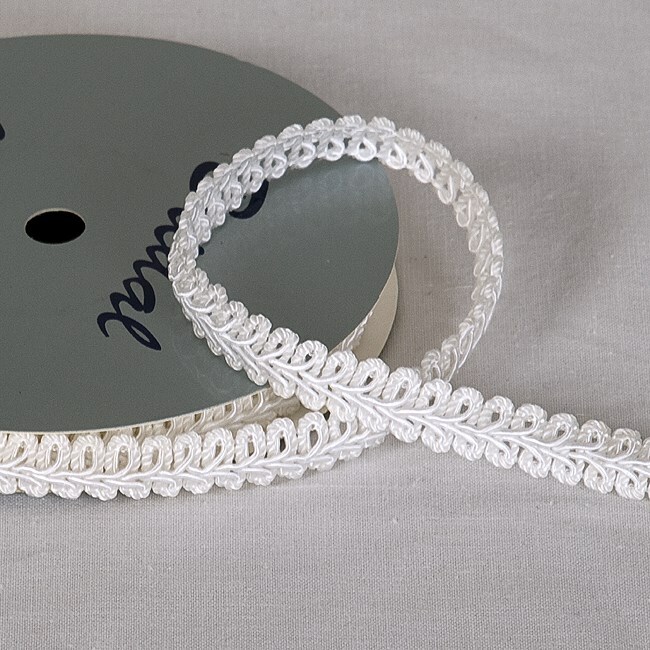 This delicate Vintage style braid is ideal to add texture and originality to your wedding favour boxes or why not add to your wedding table napkins to give an overall co-ordinate look. Braid ribbon size 12mm wide on a 5m roll.